The Disney Fantasy Preview Cruise! A Fantasy Cruise! 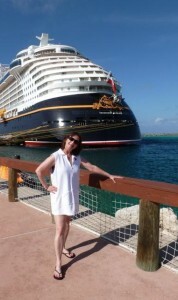 The Disney Cruise Line Fantasy; what can I say? I am in love with this ship! It is a Disney Fantasy cruise experience. 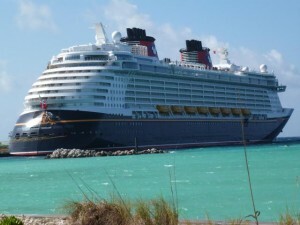 When I sailed on The Disney Dream I thought she was the most amazing ship ever; a Dream Cruise. 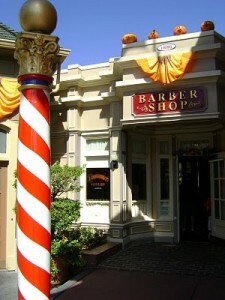 How could Disney Cruise Line imagineers plus that? I was filled with anticipation to see the different things that Disney did to re-imagine what I perceived as the perfect cruise experience I had on the Dream. Disney imagineers are all about creating themed experiences, and all I could imagine was if they made the Dream ship a Dream cruise, what absolute Disney fantasy I would experience on the Disney Fantasy. I was not disappointed, by any means. After all the Disney vacation experiences I have had, I still found myself with the jaw dropping awe, as I explored the Disney Fantasy. So, what impressed me most? That would be a tough question, because I found myself saying several times, “I think this is my favorite part of the ship.” Here are a couple of Disney Fantasy additions that impressed me.